Large companies enjoy a lot of advantages: economies of scale, wide client network and customer base, diversified streams of income, among others. But if you’re a small company that is just starting to gain a foothold in your market, how can you compete with your larger competitors? Cebu Landmasters Inc. (CLI), a homegrown property developer from Cebu, started really small when it was founded by Jose “Joe” Soberano III after losing in a congressional bid in 2001. 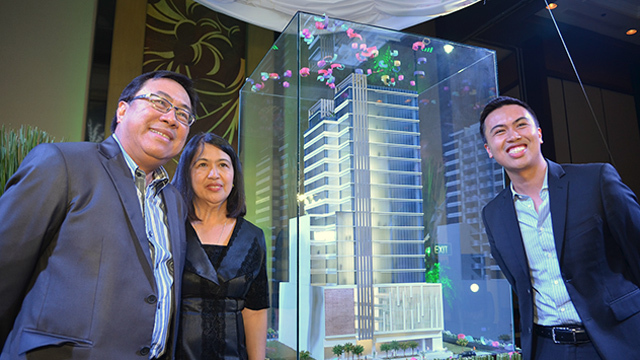 From a small, two-man company in 2003, it has since grown to become Cebu’s biggest local developer, second only to Ayala Land Inc. in terms of building activity. It has also listed at the Philippine Stock Exchange where it is trading with a market value of Php8 billion. So how did Soberano do it? Based on CLI’s 14-year history, here are some insights on how small businesses can leverage their size and agility against their big competitors. Conglomerates tend to have a system for their operations, and they always make sure to follow those processes. It’s part of how they present themselves as an organization. But sometimes, as a result, their products become somewhat homogeneous. This can throw off potential clients who want something more unique and personalized. Small and medium-sized businesses also have policies of their own, but they can be more flexible since they don’t have to adjust much. “The priorities are also there for the large companies, of course. If they could only do that, they will. It's just that their hands are tied. Unlike me, [when] I was starting, I know what to do to make things count,” Soberano explained. 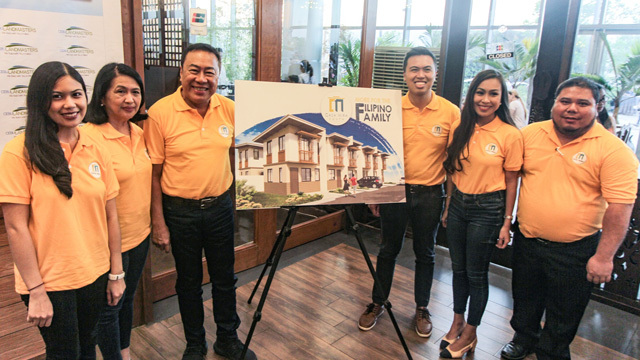 CLI’s tagline is “We Build With You In Mind,” and the Soberano family really places it to the core. This “personal touch” can go from his son, Franco, delivering lechon during a homeowners’ meeting, to Joe personally handing over the keys to residents. 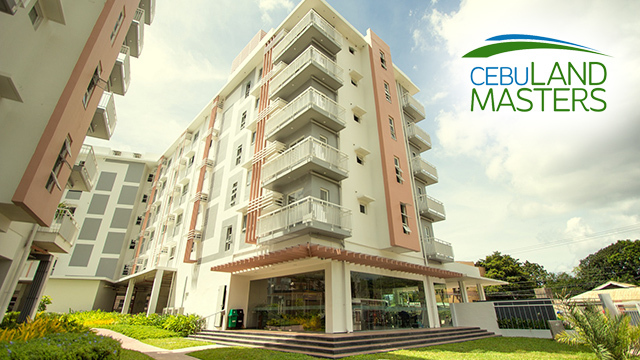 CLI built its first project in 2003, which was a residential subdivision for the employees of a shipbuilding company in Balamban, Cebu. Though there were big developers already present in the province, Soberano surmised they steered away from the project because it would have cost them more because of their larger overhead cost. “Probably they figured, ‘What kind of money are we even going to get from here? It's not going to be (enough),’” he said. Big companies would have had to disburse more money for the project, considering that they have a larger workforce. In contrast, Soberano recounted how he did his first pitch for the Balamban housing project: “It was just me and an assistant. I did the planning, I did the follow-up, permits--I was even the one doing the [sales] presentation in the auditorium. During break time, my assistant would distribute the sandwiches. I will be the one opening the soft drinks,” he said with a chuckle. 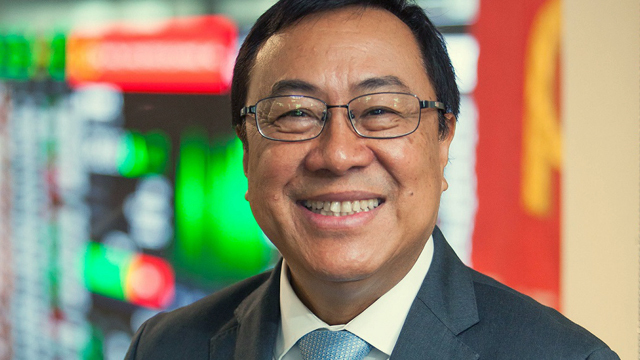 Soberano revealed he earned a 30-percent profit margin on the project and speculated that if big developers have done it, they would have probably earned only around 10 percent. Because founders of small and medium companies have the opportunity to get closer to their clients, this becomes a reason for clients to prefer them over conglomerates--who usually send a project manager on the owners’ behalf. “Honestly, this is sometimes the irony of business. If you ask contractors whom they would like to build it better, they'd like to look at us, medium companies. Because they feel that they can talk to the owner directly,” he said. Based on Soberano’s experience, considering that he had previously worked with Ayala Corp. as project manager at regional subsidiary Cebu Holdings Inc. for 23 years, this type of setup works better because it presents a more effective work dynamics, making the clients feel more secure. Having a good and personal relationship with their clients also allowed CLI to effectively get better prices than a big company. This is because he said small and medium-sized companies like CLI present opportunities for clients to deal with less bureaucracy compared to large corporations. “They'd rather give a good price, a much lower price to me because [it’s] unlike the bureaucracy of presenting a billing, and how long will it take for them to get the releases,” he said. As long as their clients maintain the good partnership, Soberano shared they can often get away with lesser cash advances and faster retention releases. “You know with big companies, retention releases can take as long as 2-3 years. In our case, why should I keep your money? Just give me the bond. I'm happy with your work anyway, I make sure it's turned over and the buyers are already there. Why should I hold that money?” he explained. This kind of treatment helped him develop a strong bond with the clients and contractors. “And at any time, they call me directly,” he proudly added. More than building stronger relationships with clients and partner contractors, Soberano said another advantage they have is their capability to secure permits more efficiently because of his ties with the local government units (LGUs). “Quite honestly, that's probably where I could have an edge over those big ones: being able to get the confidence of the LGUs, and because of the more direct association,” he shared. Soberano said there’s an art in dealing with people, and small companies have better opportunities in using it to their advantage. Jose Franco Soberano, Joe’s son and CLI’s president and chief operating officer, backed this up and said their capability to communicate with the LGUs springs from the shared cultural association. “It's easier to work with somebody within the region. [It’s easy] to deal with regulators because we're there,” he said, saying that they’re more attached with each other in the area.